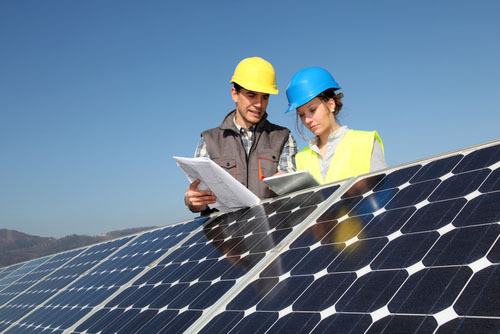 C. McILvar Ltd has a strong track record of working alongside renewable energy companies providing a tailored service to meet individual requirements. For example this could involve advice on permitted development and whether or not a planning application is required. If permission is necessary we submit and represent renewable development applications through the planning process. We also apply retrospectively for development which has been installed without permission.